Take Advantage of New Listing Notifications Are you just starting that home search and want that extra advantage over other home shoppers? Simply contact me for a New Listing Notification so you can be notified when any new listing first hits the MLS. By doing so this will allow you first viewing and the opportunity to buy before the other home shoppers in the Fort Lauderdale real estate market. Remember our inventory is very tight and new listings go quickly (especially those that are priced right). Are you looking to list and sell your home? Contact me for a free, no obligation listing appointment and lets discuss getting your home sold. Prices are up and many properties are selling at list price and in just days. Call, text or email- my cell # 305.778.0244 - my email keith@keithhasting.com , I look forward to hearing from you. 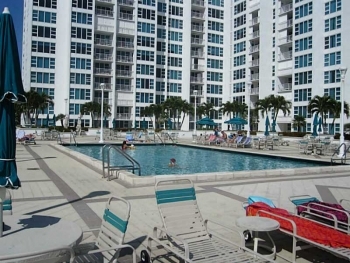 Fort Lauderdale Beach Rental 1 Bedroom | 2 Bathroom Fort Lauderdale Beach Rental $1,850.00 This lovely North Fort Lauderdale Beach rental is just steps away from the Atlantic Ocean. The sparkling pool and lounge area has a step down to the sand and the action of the ocean. Contact Fort Lauderdale Beach realtor Keith Hasting by calling 954.361.3950 or 305.778.0244 or you can email keith@keithhasting.com and schedule a viewing today. 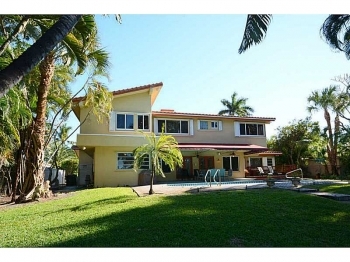 Fort Lauderdale Waterfront Home 2525 Middle River Drive Fort Lauderdale, FL 33305 5 Bedroom | 4 Bathroom | 3,598 sq. feet $1,160,000.00 This large and impressive home is perfect for those needing plenty of room and that are water lovers. 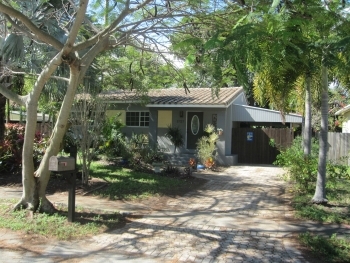 Located on the Middle River with ocean access this home has room to grow. There are 5 bedrooms and 4 bathrooms and over 3,500 square feet. This is one of the better buys for its size in the Fort Lauderdale luxury real estate market. Contact Fort Lauderdale real estate agent Keith Hasting by calling 954.361.3950 or 305.778.0244 or feel free to email keith@keith.hasting.com and schedule a viewing today. Thinking of selling or on the fence with it or are you just curious? Then simply forward a "What's my Home Worth" request with the following information provided: First & Last Name Address of home Number or Bedrooms and Bathrooms Approximate square footage Lot size Last time kitchen and bathrooms were remodeled Please feel free of course to call, text or email with any questions. 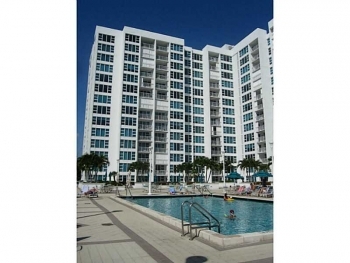 3000 E Sunrise Blvd, Unit 9G Fort Lauderdale, FL 33304 2 Bedroom 2 Bathroom Carlton Tower $1,995.00 a Month With great views and its unmatched location being close to beach, the Galleria and downtown. 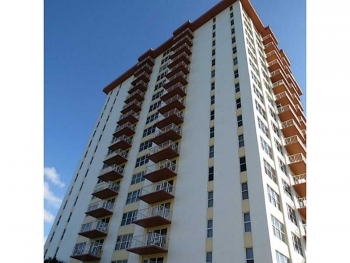 This 9th floor unit offers everything for someone wanting a high rise rental with big city amenities and a great price. Contact Fort Lauderdale realtor Keith Hasting at 954.361.3950 or email keith@keithhasting.com and schedule a viewing. 1528 NE 17th Terrace Fort Lauderdale, FL 33304 3 Bedroom 2 Bathroom $479,000.00 This stunning and turn key ready home is simply one of the nicest in the Fort Lauderdale real estate market. If you seek a home that is move in ready and needs nothing done this is your home. Contact Fort Lauderdale realtor and schedule a viewing today. Have you thought about starting that home search? Sign up for New Listing Notifications and beat the other home shoppers in the Fort Lauderdale real estate market by viewing them first. Simply fill out a CONTACT ME form with the following information: -First & Last Name -Contact information -Number of Bedrooms & Bathrooms -Square Footage of home -Needs & Wants (example: Central A/C, swimming pool, etc) Please don't hesitate to call 305.778.0244 or email keith@keithhasting.com shall you have any questions. 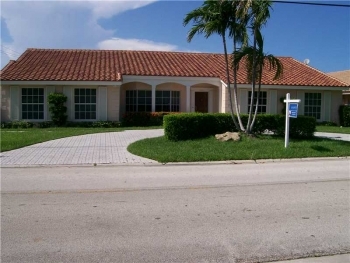 3070 NE 43rd Street Fort Lauderdale, FL 33308 4 Bedroom | 3 Bathroom | 2,800 sq. feet $1,389.000.00 This open floor plan waterfront gem located in desirable and exclusive Coral Ridge Country Club. With a totally remodeled kitchen and brand new bathrooms featuring hand blown custom made imported sinks. With amazing water views and lush landscaping for the perfect place to relax. If boating and yachting are what you desire this is a home you need to see. 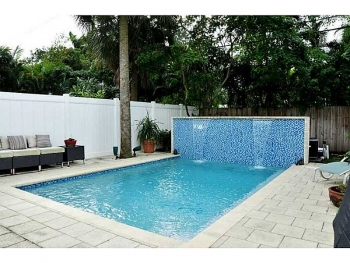 Call 305.778.0244 or email keith@keithhasting.com and schedule a viewing today.